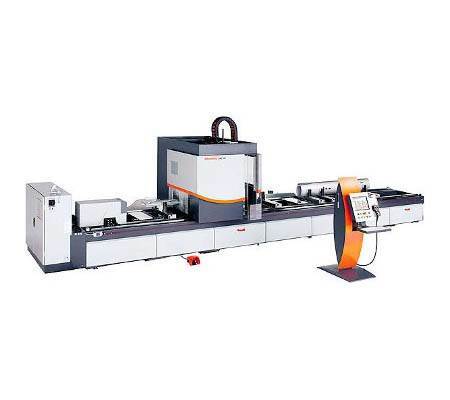 In the continued investment Capalex prides itself on, we have acquired a new state of the art Keyence IM-7000 series Instant Image Dimensional Measuring System. 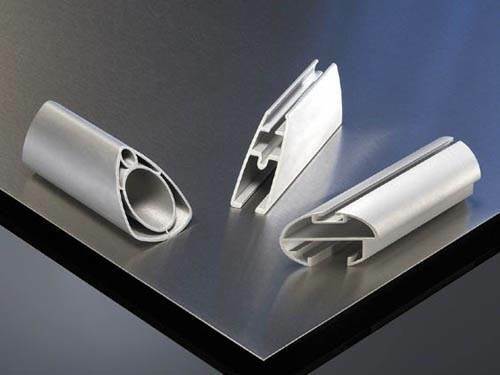 Capital Aluminium Extrusions Ltd are suppliers of Aluminium Bar and specialise in Aluminium Extrusions, we are a versatile and highly reactive independent extruded aluminium component manufacturer. Extruded aluminium parts offer the ideal solution for a vast range of applications throughout industry, aluminium extrusions give the unique benefits of design flexibility, strength to weight ratio, durability, corrosive resistance, finishing options and cost effective manufacture, we use a range of aluminium bar for our extrusion process each of different grades and sizes. 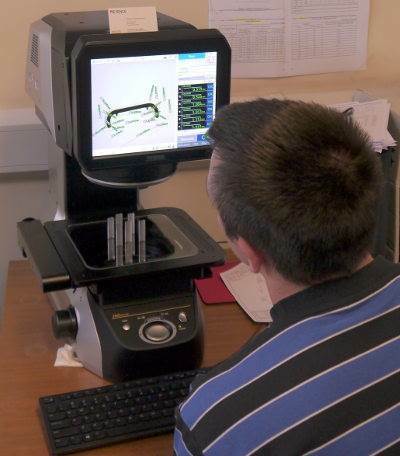 CAPALEX can provide you with a full range of on-site services including design advice, CNC machining, aluminium extrusions, aluminium turning service, fabrication, assembly, finishing, powder coating, special packing and extrusion all under one roof. 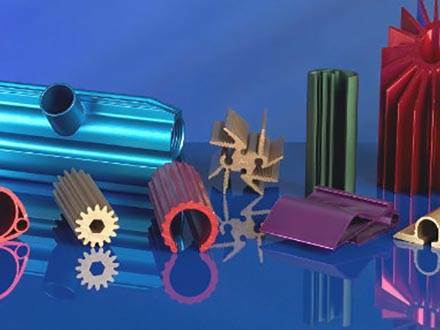 Our extrusion facilities can produce a vast range of extrusions in competitive lead times. 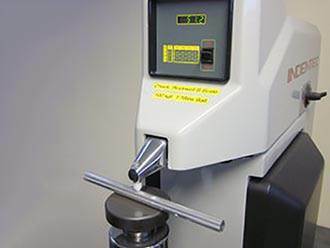 CAPALEX can produce complex high tolerance extrusions weighing as little as 0.012kg/m with wall thickness down to 0.5mm. 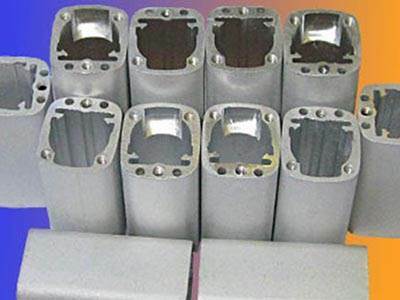 CAPALEX can extrude in a wide range of extrusion alloys including; 1050, 1200, 2014, 2024, 3003, 5083, 6005, 6060, 6061, 6063, 6082, 6463, 7020, 7050, 7075, subject to temper requirements and product specification. We may be able to offer other special alloys on request. We maintain a vast range of standard profiles including angles, bars, channels, tubes, H, J, top hat, bevel, half round and feather sections. Our design department can work from a simple rough sketch to a complex electronic file. 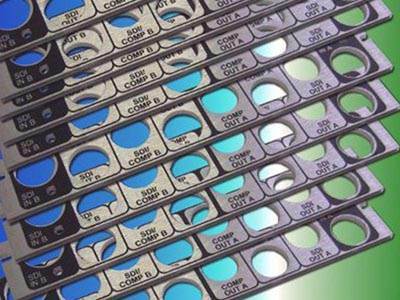 Wall thickness can be as little as 0.55mm on flat dies and 0.7mm on hollow dies subject to design. 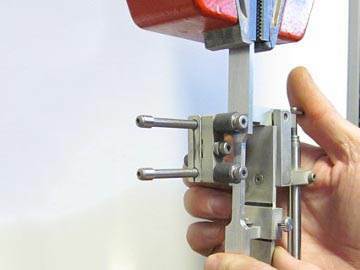 We are able to offer a service particularly useful to those involved with one-off projects and prototyping. 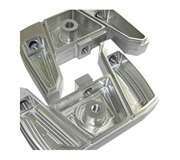 Once your product has been extruded we can then turn your product into a machined and finished component. We can provide precision cutting, milling, drilling, tapping, punching, turning, wire erosion, forming and de-burring. CAPALEX can take your finished component and fabricate and assemble with other parts, before packing and labelling to your requirements. Our on-site powder coating facility offers finishing in a variety of colours on lengths up to 6 metres and on smaller machined components. We can offer a large range of surface finishes that includes electroplating, anodising, polishing and alocroming in a myriad of colours and tough finishes. 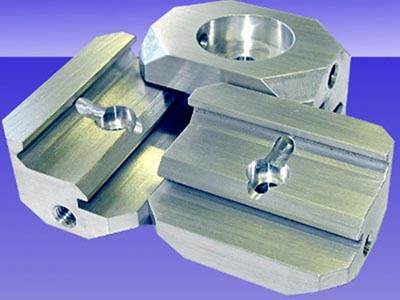 CAPALEX are leading Aluminium Profile Suppliers offering a wide range of standard sections. A full listing of these can be found on our website above. 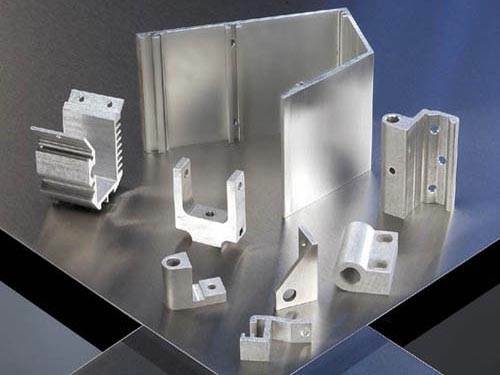 There are many advantages to components made from extruded aluminium. 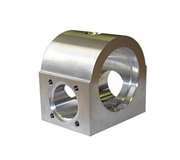 These parts are some of the most common parts that's are used today in the manufacturing industry. There are many examples of these components that can be seen in general day to day applications including; lighting, aircrafts, cars and office equipment just to name a few. Aluminium has some specific qualities that make it such a popular material for the manufacture of these components. It is both durable and lightweight with another important property being its flexibility. These properties are perfect for a wide range of finishing and structural applications. It is also the perfect choice for Aluminium Extrusions whether it has been specially coated or left in its bright unfinished form. When extruded aluminium can be produced in many different sizes and shapes. 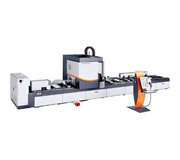 An example of one of the forms Aluminium Extrusion can produce is the Aluminium Bar.